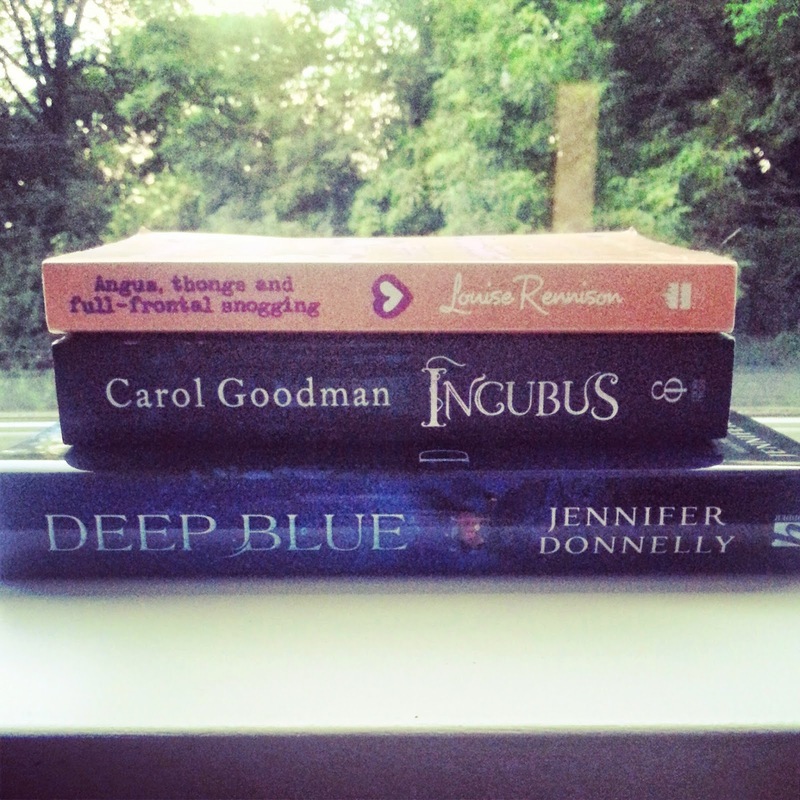 Last week after going on book buying binge i decided to put myself on a book ban.. But since i'm doing this post i obviously failed. Two of the books are from a charity store and the other is a hardback that i got for only £5, so i mean i really couldn't resist! So to say i put my self on a book buying ban, i think i did quite well to say i got all these three books for less than £7! Do you guys sometimes feel the need to put yourself on a book buying ban or can you control yourself when it comes to books? If you do, do you manage to stay on the ban? Or are you like me who can't refuse a new book purchase? They never work for me either!